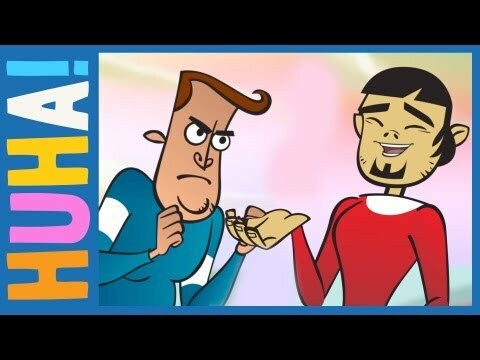 The animated web-series that I play a lead role in has been picked up by the Channel Flip comedy arm, HuHa!. 'New Eden' tells the bite-size tale of a starship crash-landing on a remote planet. I play the uptight, frustrated and thoroughly annoyed Hamilton. A brilliant team led by writer Brett Snelgrove and animator Freek have made this rich and full world, a brilliant creative prospect.